It’s normal to have a few things you might want to change about your appearance, including your breasts. We gain or lose weight, go through pregnancy, or simply get older. It is completely natural for our breasts to change shape. If you are exploring ways to improve your breasts, then Breast Augmentation might be right for you. Breast Augmentation surgery is a safe procedure that uses placement of silicone or saline breast implants to enhance the breasts. Here are Before and After pictures of different patients that had a Breast Augmentation by Dr. Tannan. Slide the cursor to see the amazing difference that a Breast Augmentation procedure makes in restoring a youthful shape with a natural look. Breast Augmentation involves the placement of breast implants. These implants go under the breast tissue and sometimes under the muscle. While enhancing your breast size, breast implants can also give you a natural look and feel. Typically the scars from surgery are fine lines located at the lower, outer part of your breasts, covered by a bra. During your visit, we will help you try out different breast implant sizes. This process allows you to visualize and feel the difference a breast implant would make on you. Only you can make that decision, but Dr. Tannan’s experience as a board-certified plastic surgeon will serve as a guide. We work with you to find the right sized breast implants that will give you the most natural look and feel. Sometimes, your breast tissue has stretched so significantly from changes with weight, pregnancy or other life events. In this case, Dr. Tannan may also recommend a Breast Lift at the time of your breast surgery to restore the youthful shape of your breast while maintaining a natural look. We discuss options for a Mommy Makeover during the consultation as well. Breast Implants: Above or Below the Muscle? One of the most common questions we get is how much a procedure will cost. We put together a fantastic resource that explains the typical cost of a Breast Augmentation, as well as other cosmetic plastic surgery procedures like Breast Lift and Liposuction. Take a few minutes with our helpful guide – the Plastic Surgery Cost Calculator. What is the recovery like after Breast Augmentation surgery? Recovery from Breast Augmentation surgery is fairly straightforward. You should expect to refrain from any strenuous activity for several weeks. It helps to plan to take at least one week off from work after surgery. We recommend that you also avoid activities involving overhead shoulder motion so your breast implants can heal in the proper position. Learn more about the breast implant surgery recovery process and timeline by visiting our Cosmetic Surgery Recovery Calculator. Click Here to Schedule a Breast Augmentation Consultation! Deciding whether to get breast implants above or below the muscle can depend on a few different factors. Read on to find out why you might choose one approach over the other. As we get older, our breasts can start to sag or droop down. A breast lift can help restore the youthful shape and position of our breasts. Here we discuss the average cost for a breast lift procedure. Revision of a prior breast lift or breast augmentation surgery is complex and requires a thoughtful approach. Read on for a glowing testimonial from one of our happy patients! While exercise and diet are important, sometimes a Mommy Makeover gives us the extra help we need to regain our pre-pregnancy body confidence. How much does a Mommy Makeover cost? Is Breast Reduction Covered by Insurance? Is breast reduction covered by insurance? Here are 4 tips to help you find out if your insurance company is likely to cover the procedure. Gummy bear implants are a new approach to breast implants and breast augmentation, but are they worth it? Learn more about the pros and cons here. Mommy Makeover Post on ASPS titled “Mommy makeover – when diet and exercise aren’t enough.” Find more resources on Mommy Makeovers here! The positive effects from a breast lift can last for years, even decades. Here are 5 tips that can help your breast lift results last longer! In this YouTube video, Dr. Tannan explains how you, as a proud mother, can regain confidence in your breasts and body with a Mommy Makeover. What Are Your Options for Breast Reconstruction? Breast reconstruction is common following a mastectomy. Here we discuss two options for breast reconstruction – using a breast implant or using a flap. Can Large Breasts Cause Back Pain? Can large breasts cause back pain? Absolutely! If your breasts are causing you back pain, you can do something about it with breast reduction surgery. In this YouTube video, Dr. Tannan explains how a breast reduction procedure reduces the weight and restores the natural shape of your breasts. How much does breast augmentation cost? 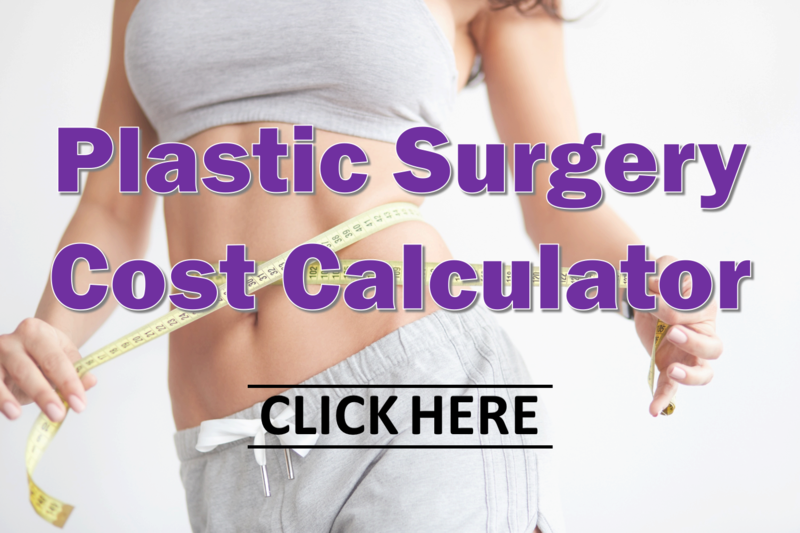 Check out this post along with our Cost Calculator for a breakdown of fees for this plastic surgery procedure. Can Breast Implants Affect Breast Cancer Detection? Women often ask if breast augmentation (breast implants) affect risk of breast cancer or breast cancer detection. We discuss the answer in this post. Changes to our bodies during and after childbirth occur for very specific reasons. A mommy makeover can refresh you to your best self.